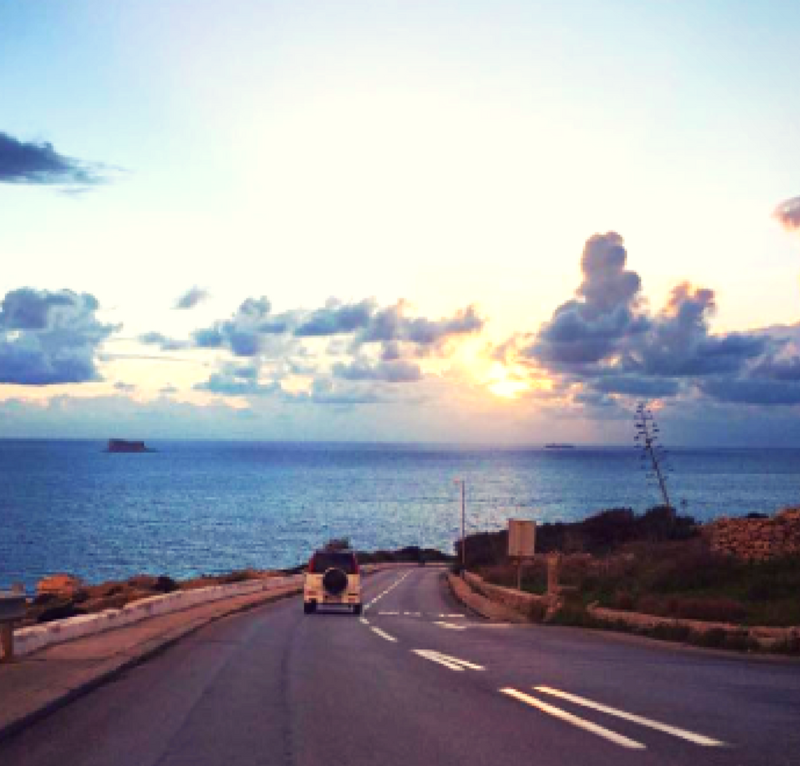 The small size of the Maltese Islands makes getting around easy and hassle-free. The public bus service on Malta and Gozo is a good way to get around as buses serve tourist areas, go practically everywhere and are inexpensive and efficient. Renting a car is a good option if you want to get to the farther reaches of the island. All the road signs are in English and driving is on the left. Major international brands and local car hires are located on Malta and Gozo with daily rates of €16 - €28. International and national driving licenses are acceptable. A number of internationally based car hiring firms as well as local garages also offer the services of chauffeur-driven cars. Renting scooters, motorbikes or bicycles is also an option, but be aware that bicycle lanes on major roads are rather limited. Taxi services from the Malta International Airport and the Seaport Terminal to all localities in Malta are based on a fixed tariff. A regular ferry service links Malta to Gozo, taking about 20 minutes each way. There are also regular boat services between each island and Comino. A water taxi service using traditional Maltese 'dghajsa' boats is also available in Grand Harbour.